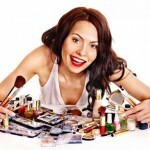 It`s generally known that we use shampoo, first, and then we use conditioner. Is it the right way of use? All you need to do is to change the traditional washing! Check it! 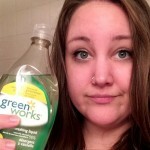 If you have thin or oily hair, that`s the perfect way of washing. First, wet our hair, then apply conditioner, concentrating almost solely on the ends of the hair, just a tiny bit at the roots. Let it stay about 2-5 minutes. After rinsing, apply shampoo and wash it well. 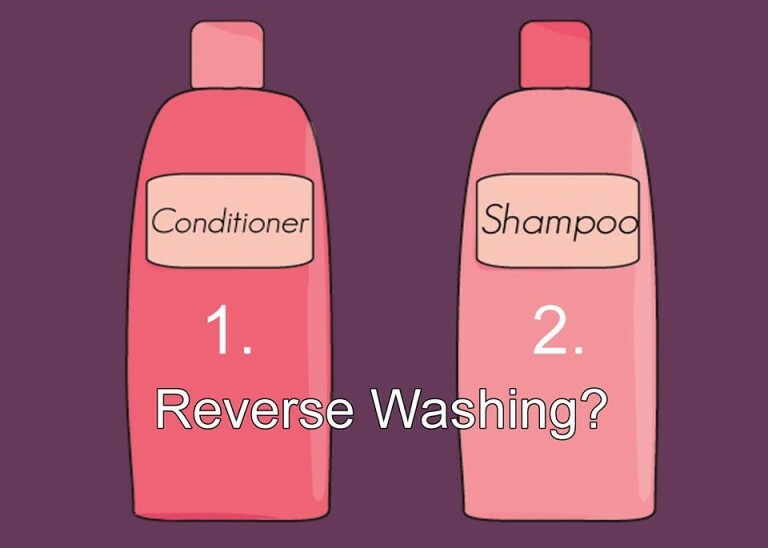 This reverse washing will take off all the conditioner from the roots. With traditional method you never take off the conditioner, so that makes your hair look oily after few hours. You`ll get the required hydration! Most of the hair care experts believe that is better to use this method in the summer, because of the hair drying during the summer. You will get healthy hairs which means that the hair treatments are getting deep inside to nourish your hair and to increase its lifespan.